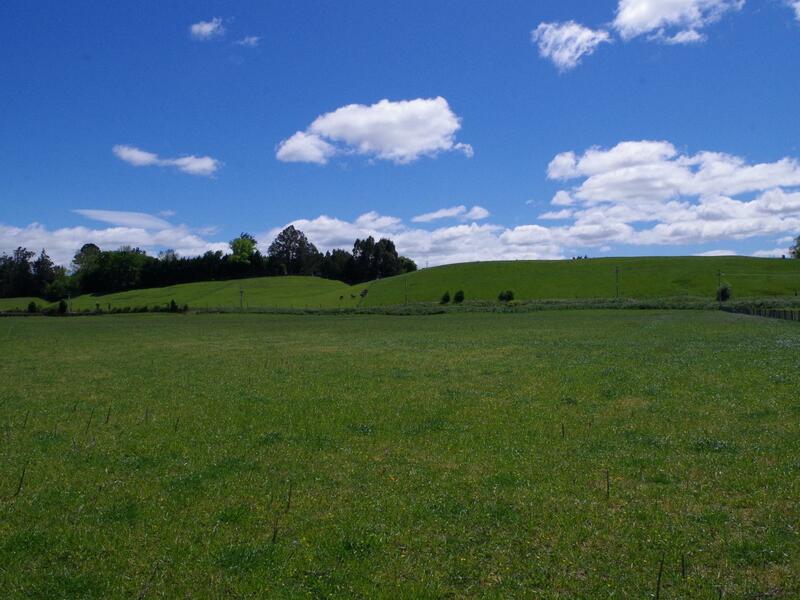 Just when you thought a bareland section within a stone's throw of Waipawa was nothing more than a dream - I can offer you the choice of not one, but three lifestyle sized bareland sections on the very edge of town. Take the pick of either 5371m2 (1.32 acres), 8429m2 (2.08 acres) or 9095m2 (2.24 acres) for sale separately each with a lovely semi-rural outlook, there's more than enough land on offer to enjoy a sense of rural space without the demands of too much land. Titles are issued with covenants in place.